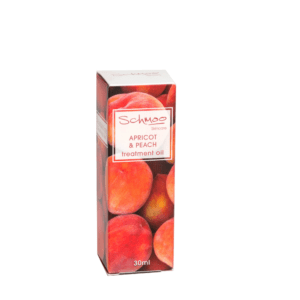 Our Apricot and Peach range is great for all skin types. 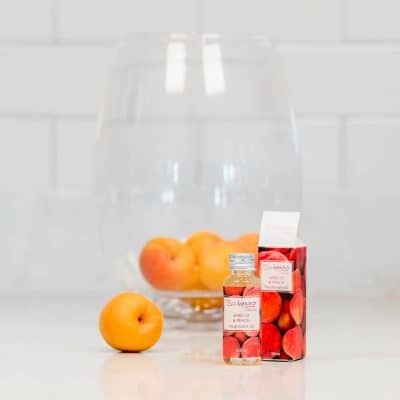 Apricot and peach match the skins natural oil balance by 99% which means it works in perfect harmony with your skin. With multi-acting marula oil, skin is deeply nourished and protected. 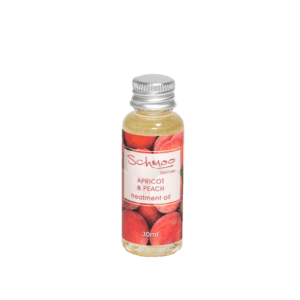 Apply this oil at night and by morning your skin will be smooth, refreshed and bright. Can also be used as a primer!